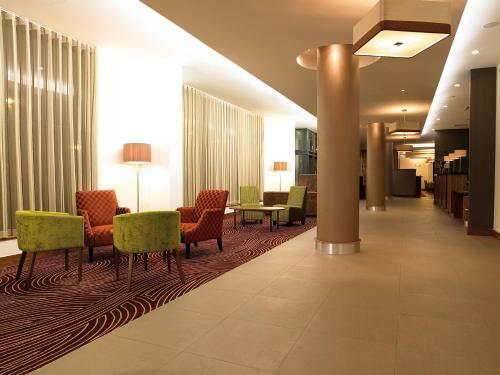 Jurys Inn Derby - Book the Jurys Inn Derby online. In the centre of the trendy Cathedral Quarter, Jurys Inn Derby is a short walk from the main city centre attractions. The hotel features a stylish bar, modern restaurant and convenient coffee shop, as well as a mini-gym.